Cheapest price is $29.49 from CDKeys. Best Prices for Battlefield 5 found from 10 stores. 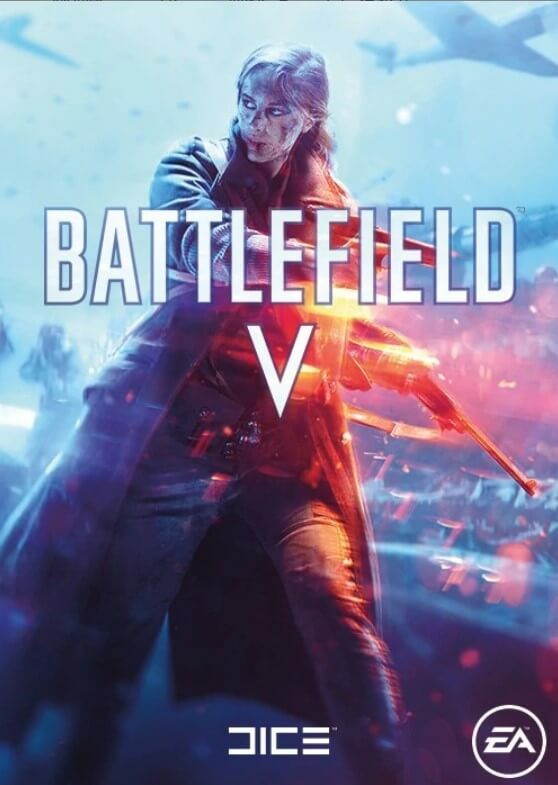 Battlefield 5 prices has been viewed a total of 2,848 times.